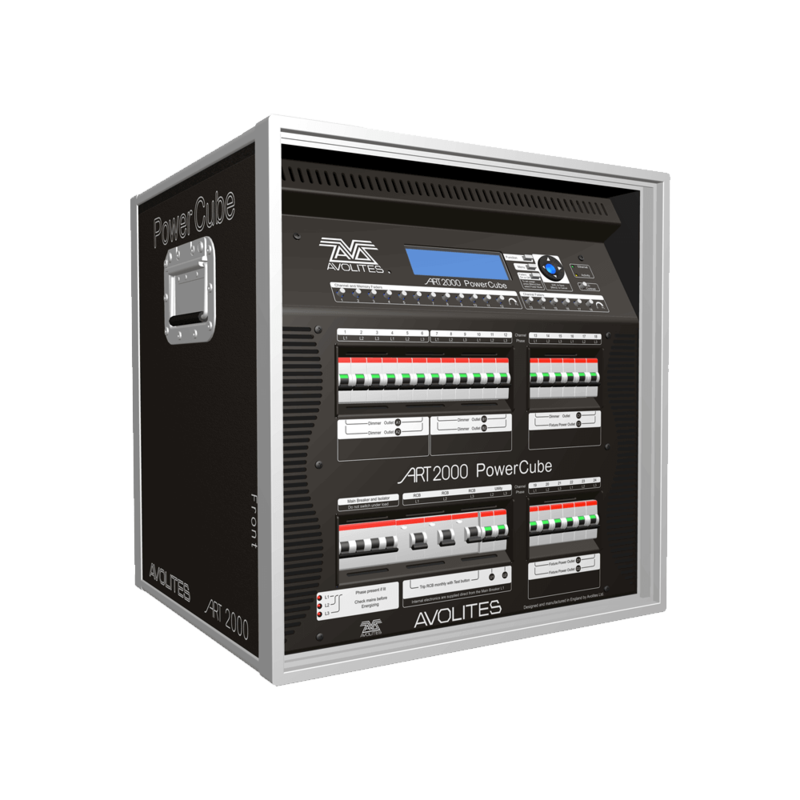 The Avolites Power Cube A complete Dimming, Mains and Data Distribution Solution in one box! Bespoke Hire rate this product 10 out of 10. The Avolites Power Cube is a well built reliable dimming and power distribution solution and is compact enough to be hidden in just about every event.